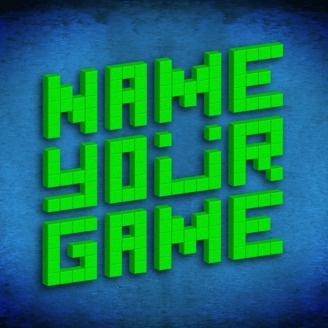 Name Your Game is an interview style podcast. Every episode, we have a new guest on to talk about their favorite games from the past and present. Welcome back, faithful listeners. This episode we have with us the fabulous star of the YouTube channel Circuits and Coffee, Anna Kerr. 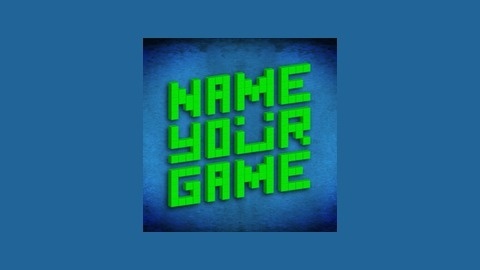 This is Name Your Game. If you're not listening, you're missing out on talks about Super Mario World 2: Yoshi's Island; Mass Effect; GTA: Vice City; Oculus Rift and the epic struggle of being a YouTuber. https://www.youtube.com/watch?v=r1iK1sstuwQ Follow Anna on Twitter and subscribe to her channel, Circuits and Coffee. We're now available on iTunes, Stitcher and Blubrry so you can Name Your Game on the go!